Join in on the race to 100 posts, whoever reaches 100 posts first will have the opportunity to win a micro SD Card for your G1. We just post random stuff? and no spamming! ie: random posts about nothing! Im glad you guys think so.... if you have any other contest ideas please let me know! well i guess this will be my first post and my entry to the contest. o yea good luck.!! so far we got BBOY in the lead! sssshhhhhhhhhh!!!!! its suppose to be a secret!!! AND THE WINNER IS "BBOYWHODINI"
Nini, Whats has he won!?!?! sweet! I wish i had something over a class 2. maybe next time. 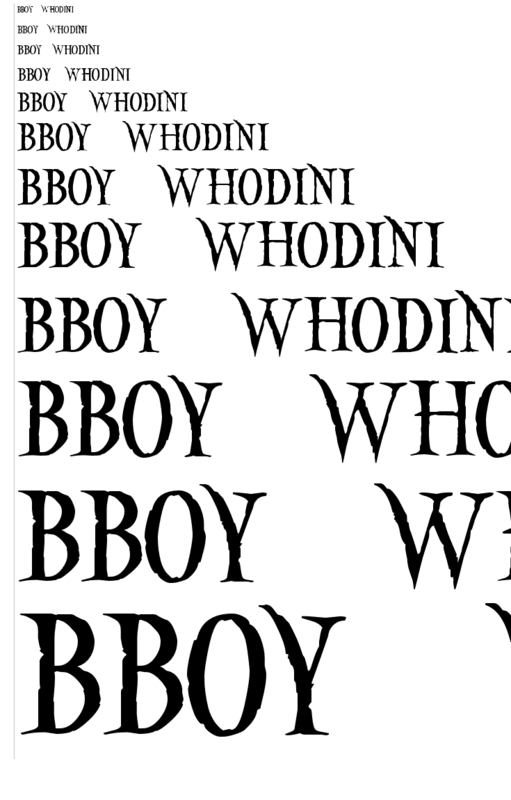 CONGRATS BBOYWHODINI ON 100+ POSTS!!!! No wonder you were chasing my every post. *laughs* Nice prize!! Well ladi if you don't like it that im helping you than idk!!! !